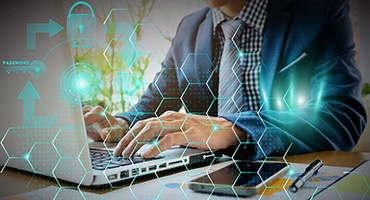 Software-defined networking and network function virtualization are two important, but sometimes confusing, trends in the networking industry. SDN, NFV & VNF are among the alphabet soup of terms in the networking industry that have emerged in recent years. Software defined networking (SDN), network function virtualization (NFV) and the related virtual network functions (VNF) are important trends. But Forrester analyst Andre Kindness says vague terminology from vendors has created a complicated marketplace for end users evaluating next-generation networking technology. “Few I&O pros understand (these new acronyms), and this confusion has resulted in many making poor networking investments,” he says. So what’s the difference between SDN, NFV and VNF? Software defined networking is the idea of separating the control plane of a network from the data plane that forwards network traffic. The goal of this disaggregation is to create a network that is centrally managed and programmable. Some SDN implementations use a software-based management platform that controls commodity network hardware. Other approaches use an integrated hardware and software-approach. The technology is primarily used in enterprise data centers for customers who demand a network that can more easily adapt to the needs of the business compared to traditional networking architectures. SDN also has a number of sub-categories, including software-defined Wide Area Network, or using SDN to microsegment network traffic for security purposes. 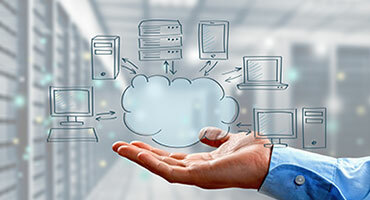 Network Function Virtualization was initially conceived by a consortium of telecommunications vendors who were looking to more easily control how they offer network services to customers. The fundamental idea of NFV is to virtualize network services and abstract them from dedicated hardware. NFV deployments typically use commodity servers to run software versions of network services that previously were hardware-based. These software-based services are called Virtual Network Functions (VNF) and would run in an NFV environment. Examples of VNFs include routing, firewalling, load balancing, WAN acceleration, and encryption. 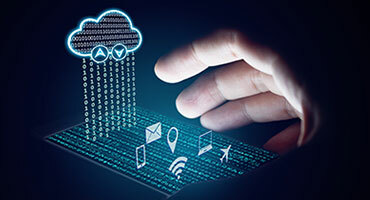 By virtualizing these network services, providers can offer customers these services dynamically, with the ability to spin them up down on demand. For a vendor perspective on the differences between these terms, check out the story Confused by SDN vs. NFV? For more information on the impact of NFV on telecommunications providers, check out this story. For information on how Virtual Network Functions are deployed in a network, check this story out. 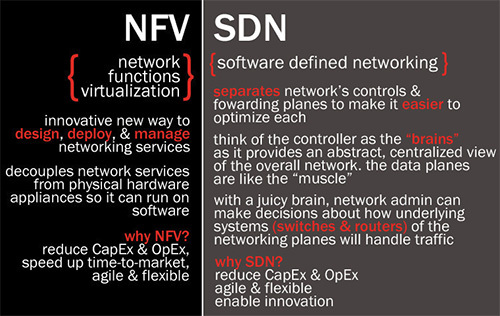 This story, "What’s the difference between SDN and NFV?" was originally published by: Network World.